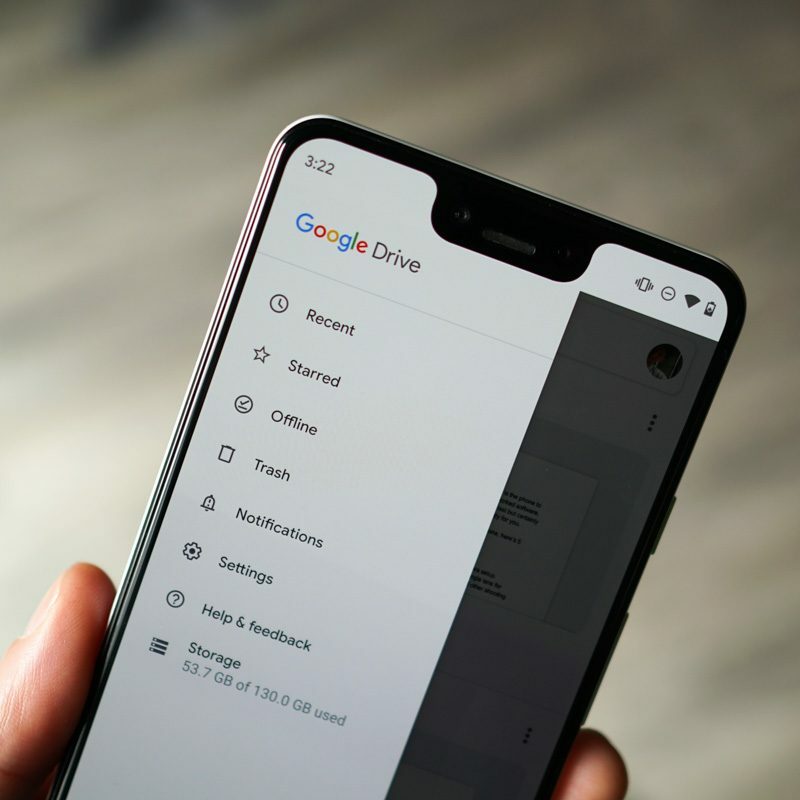 According to a few lucky users on reddit, Google appears to be slowly rolling out a Dark Mode for Google Drive, essentially turning its super-white UI into a super-dark UI. It’s slick. The change looks to be server side, meaning there is nothing you can do to force it. Some users report a dark splash screen when opening the app, but then see the typical white UI. It looks to be a luck of the draw with whether you get Dark Mode or not, with no Dark Mode button currently residing in the app’s settings menu. To have the best chance of getting Dark Mode on your own Google Drive app, be sure to have the latest version installed, then cross your fingers.